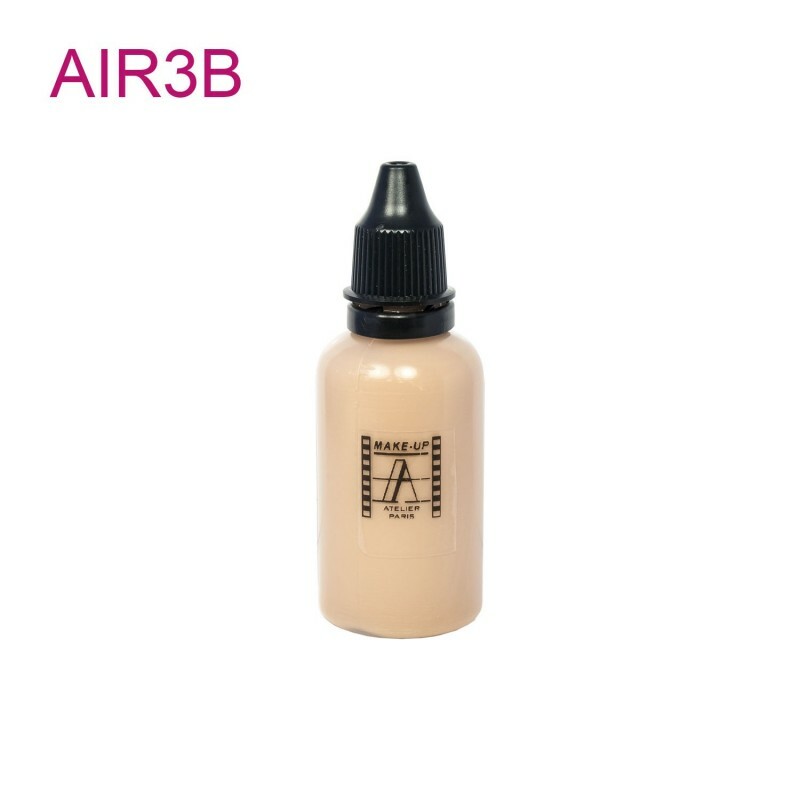 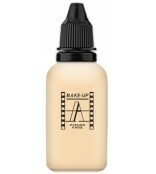 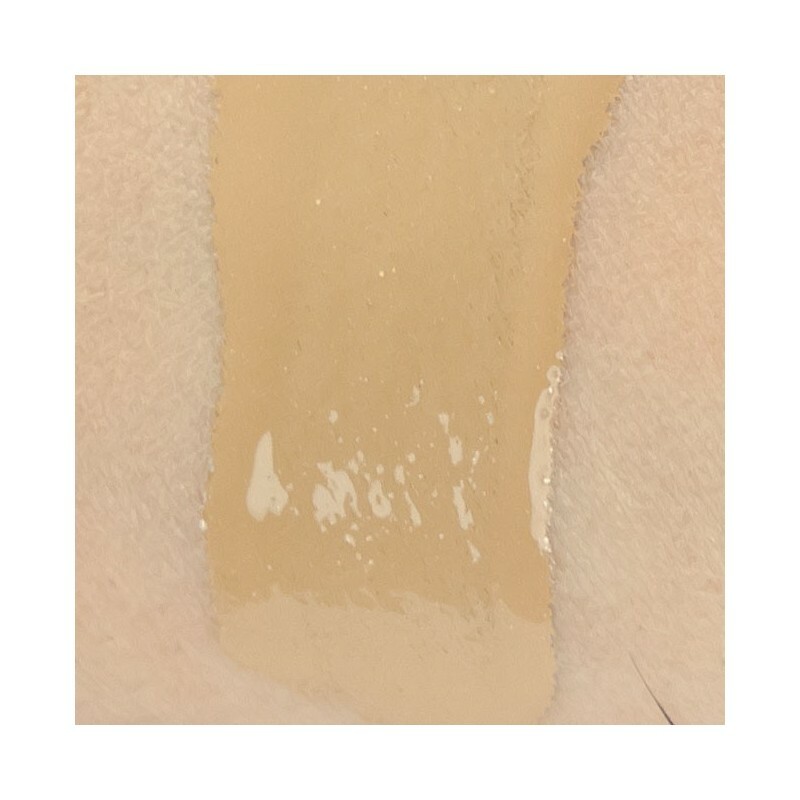 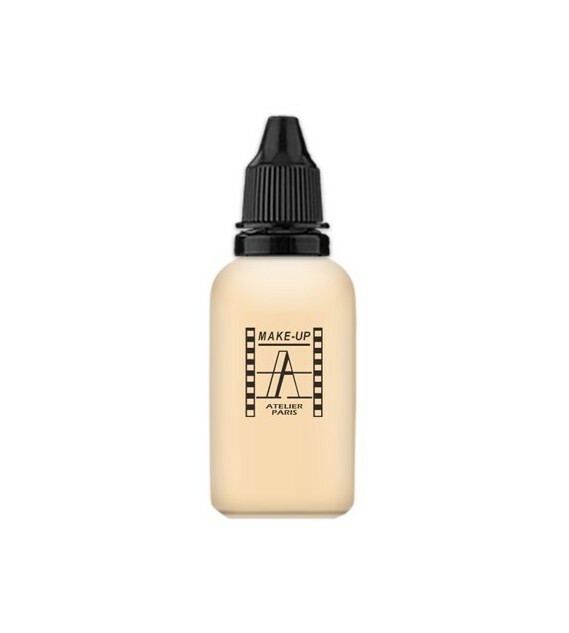 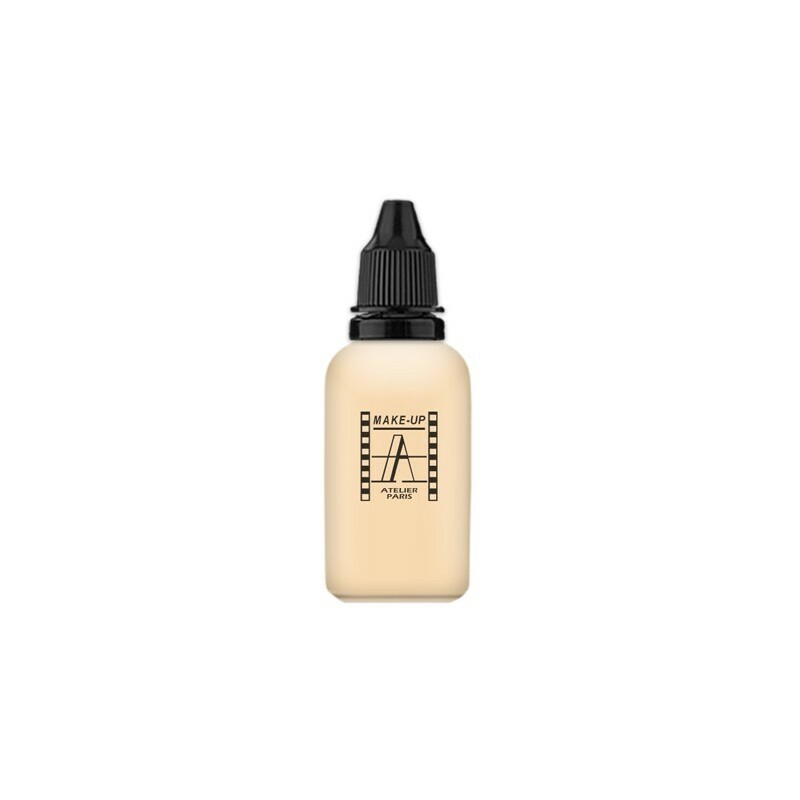 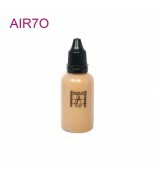 The Airbrush foundation is ultra natural make-up specially made for HD TV 30ml. 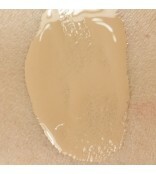 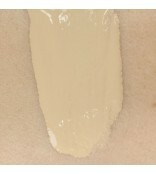 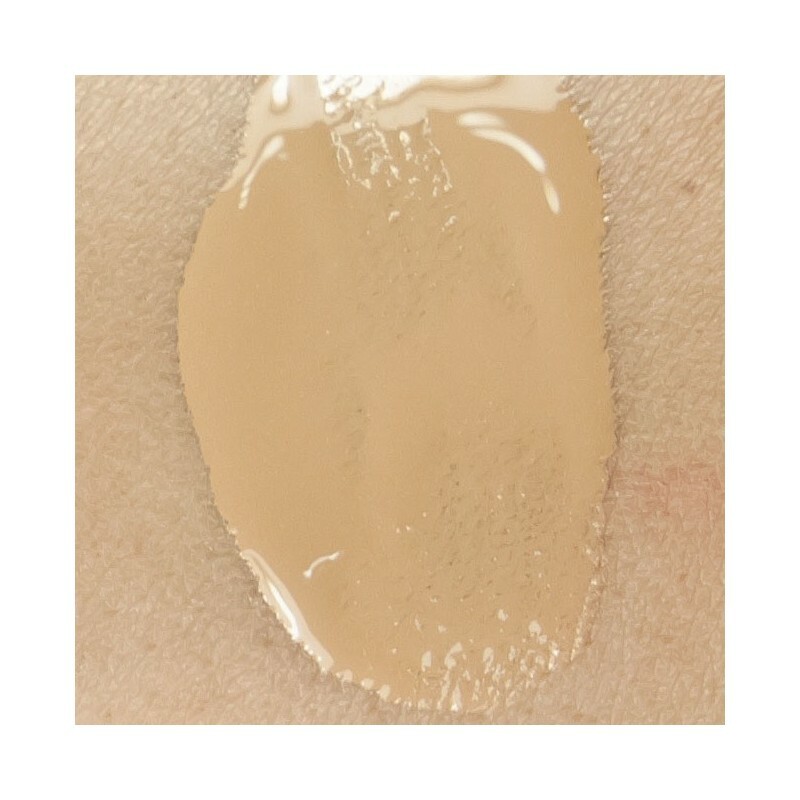 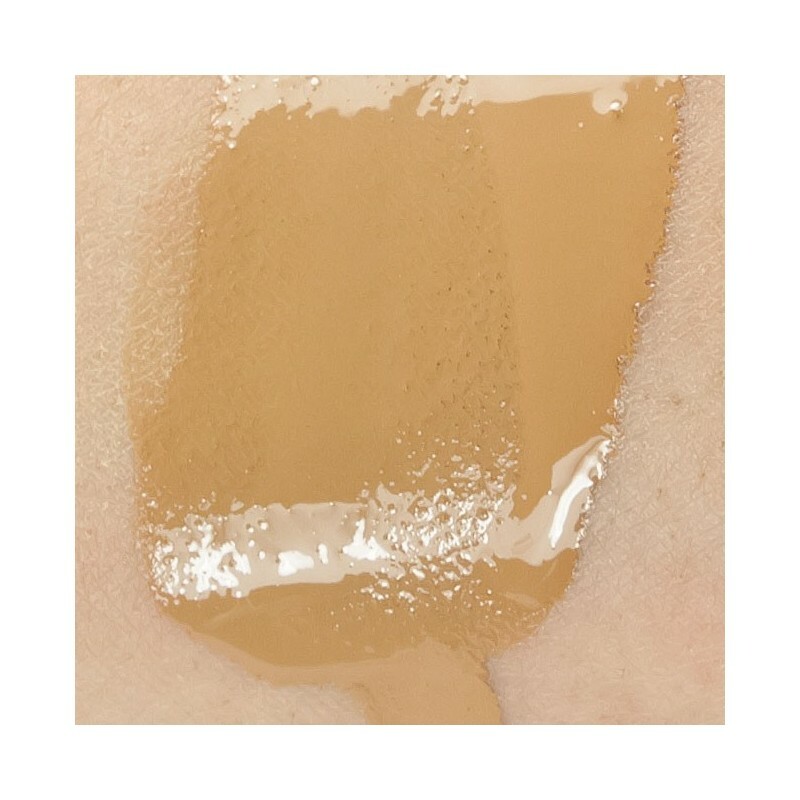 This foundation is water resistant and long lasting. 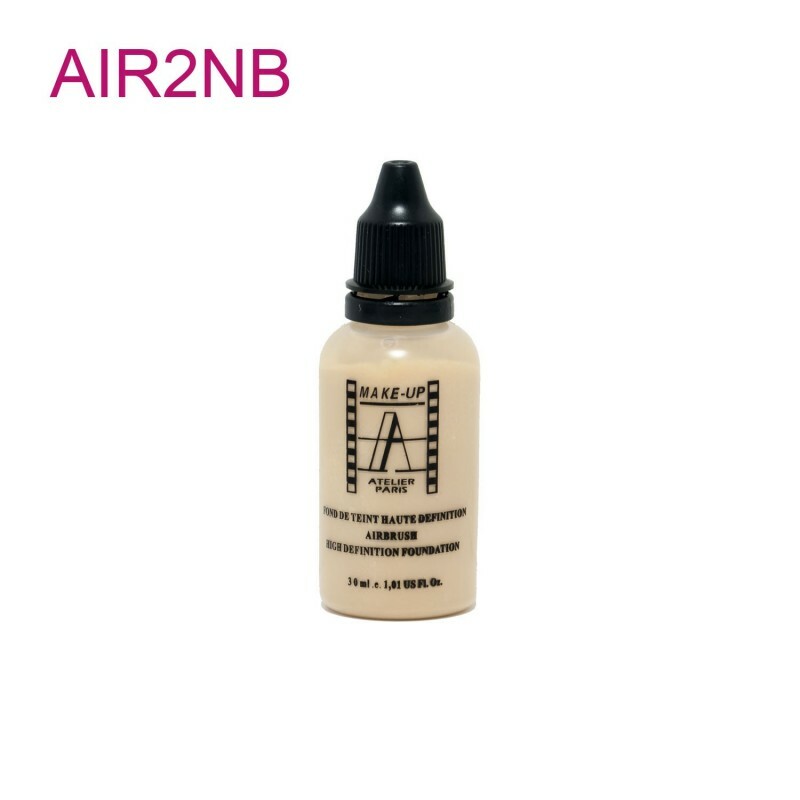 Excellent spread ability with airbrush gun or you can use a dry large sable hair brush for flawless look. 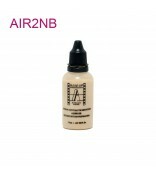 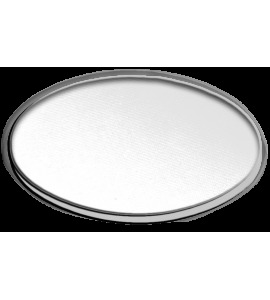 Professional contouring powders for High Definition make-up.